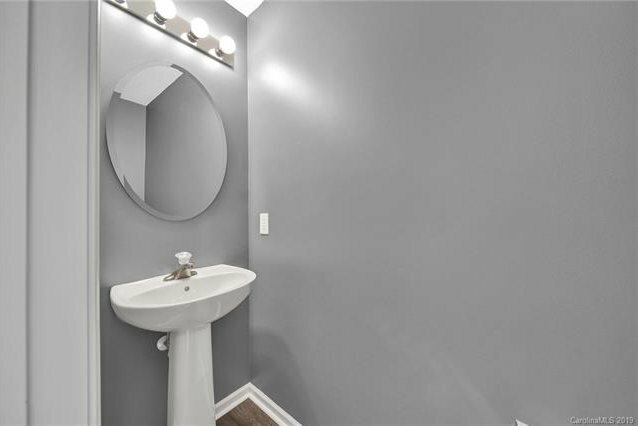 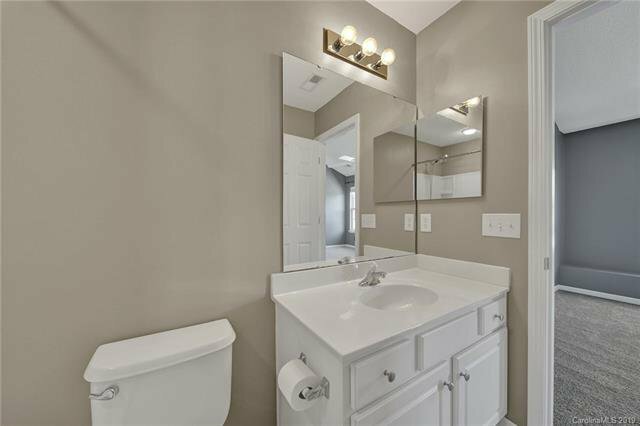 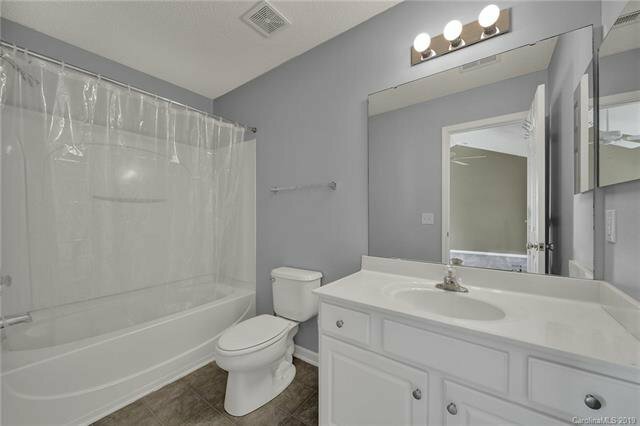 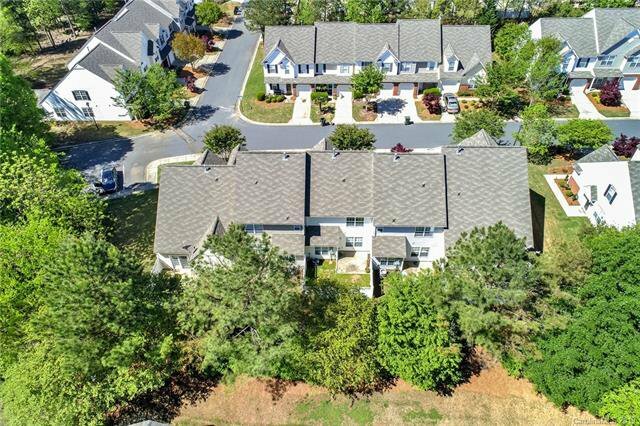 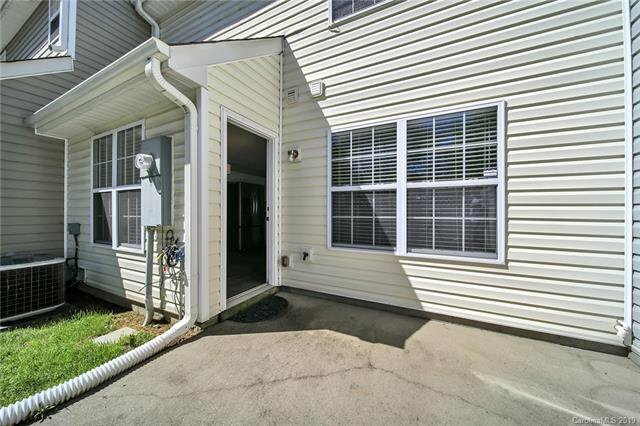 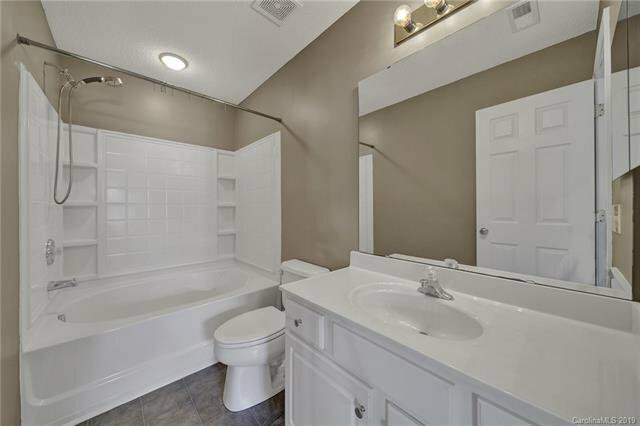 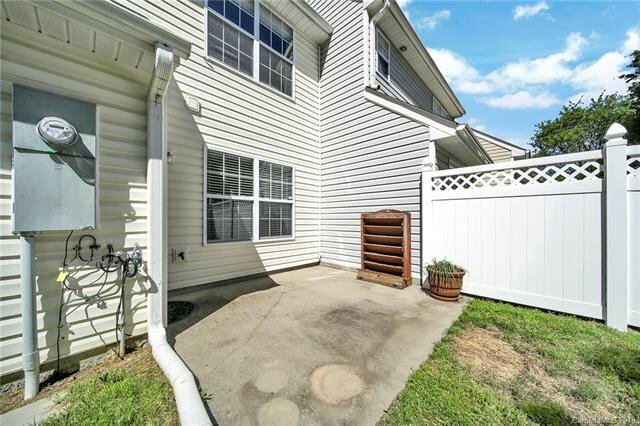 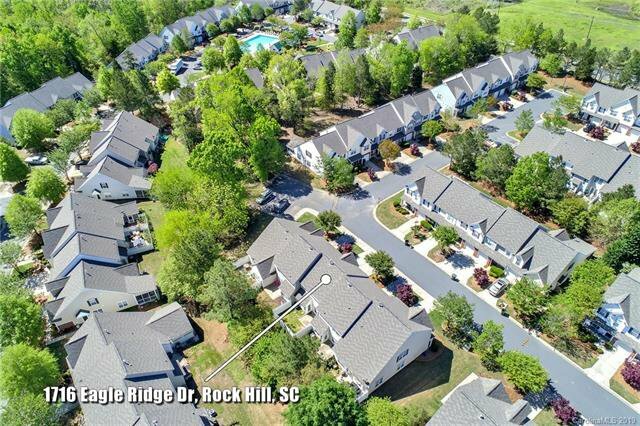 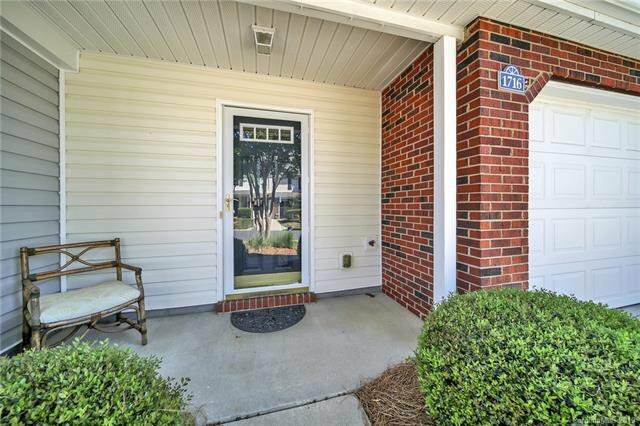 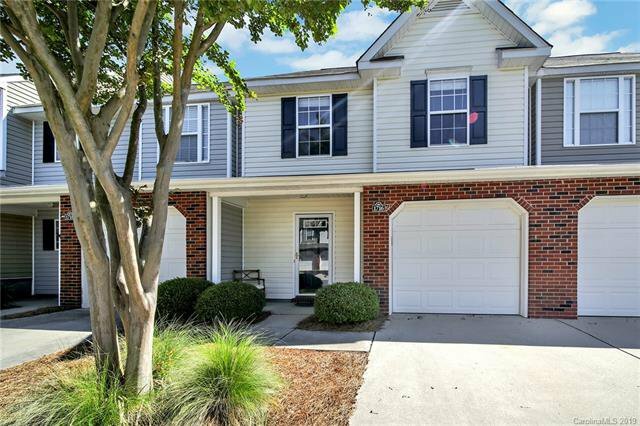 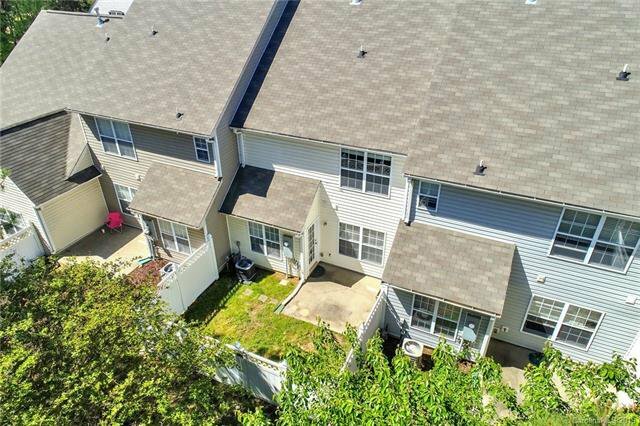 Welcome to this beautiful 2 bedroom, 2.5 bathroom, one car garage Rock Hill, SC townhome! 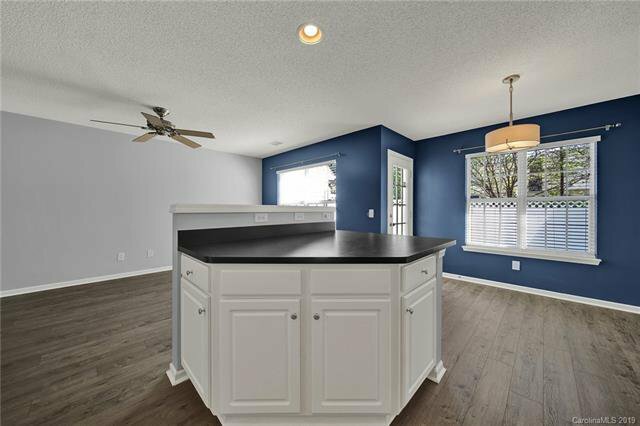 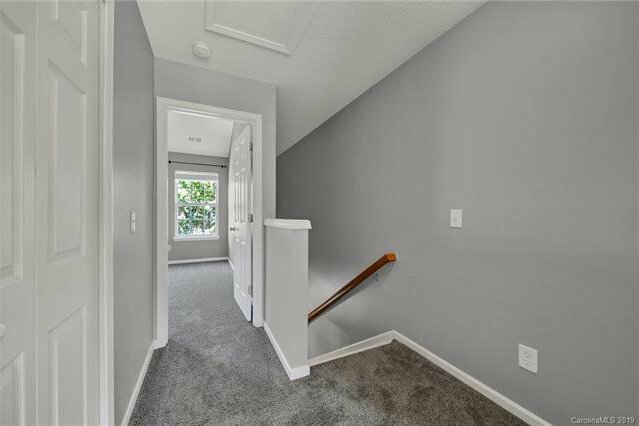 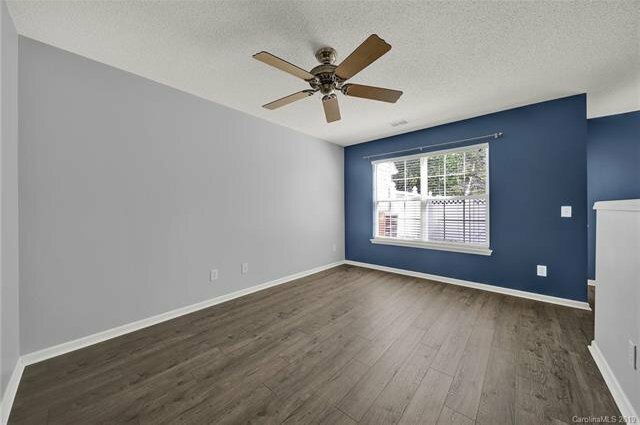 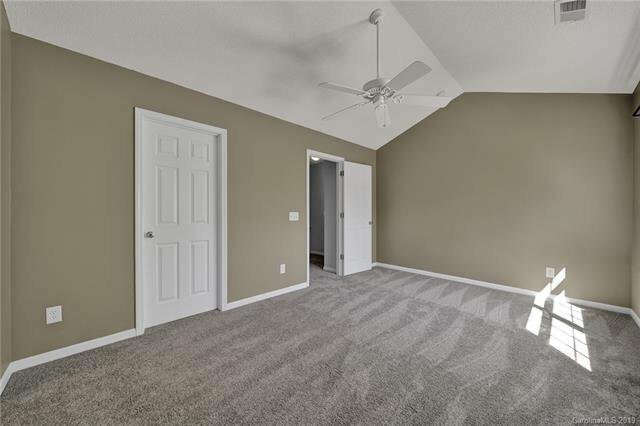 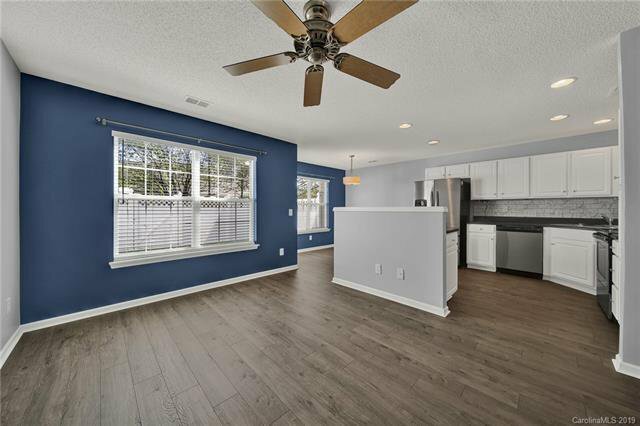 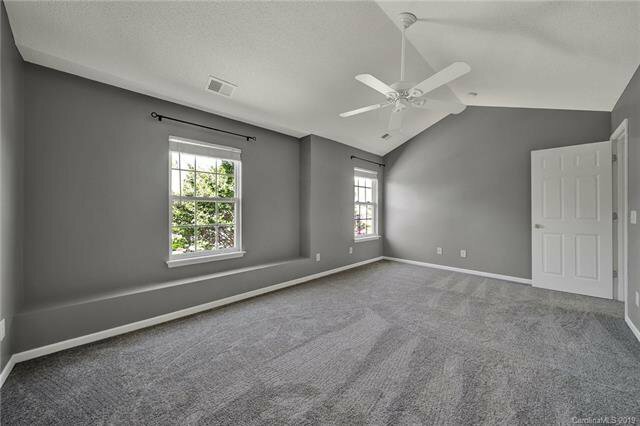 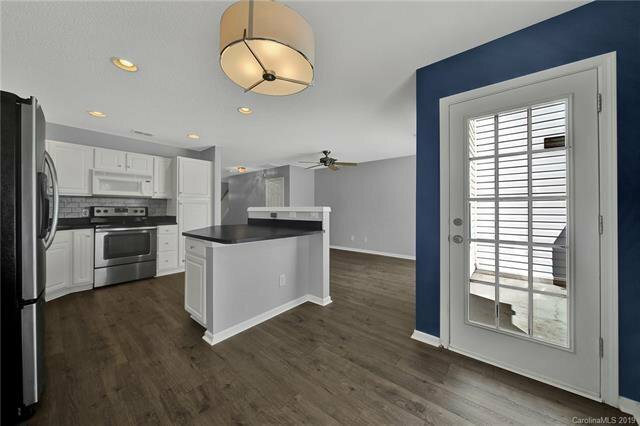 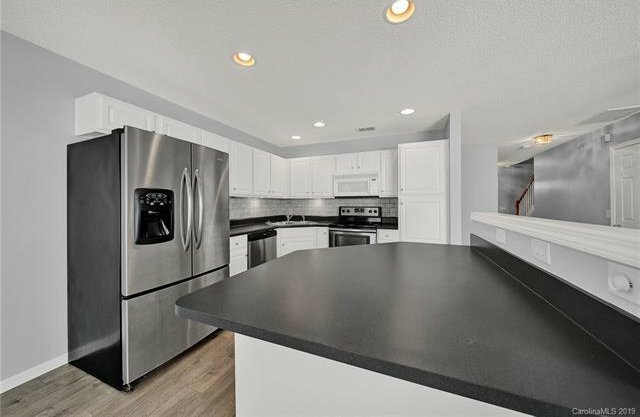 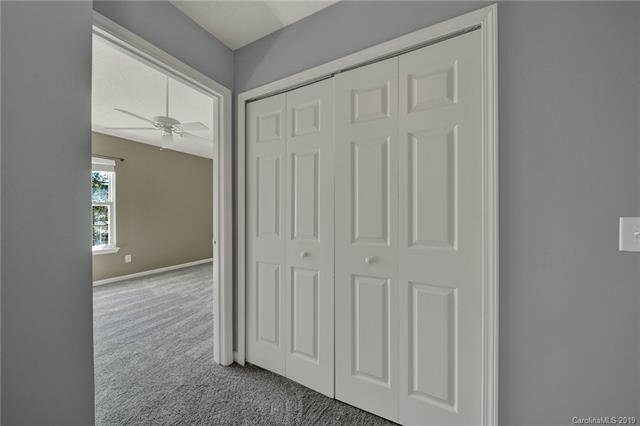 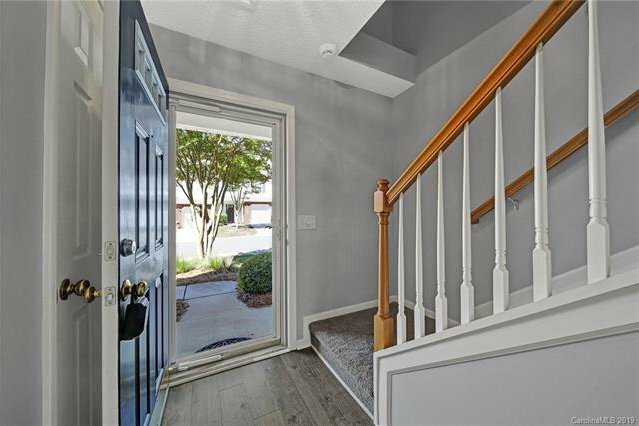 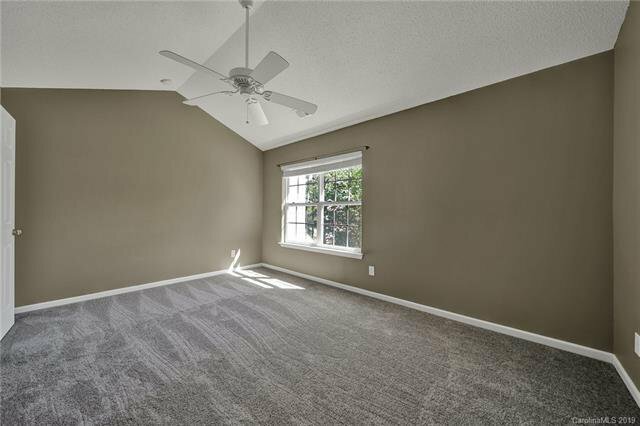 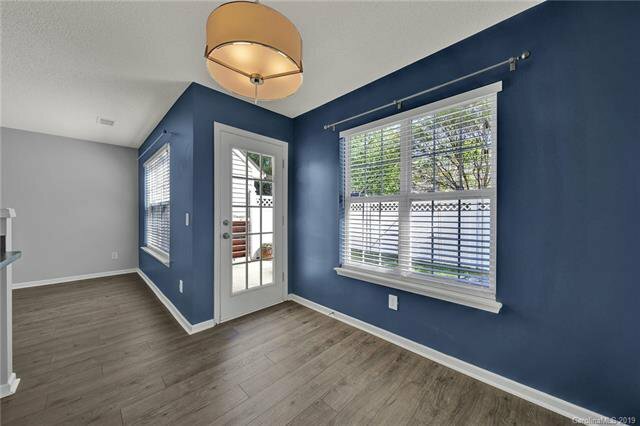 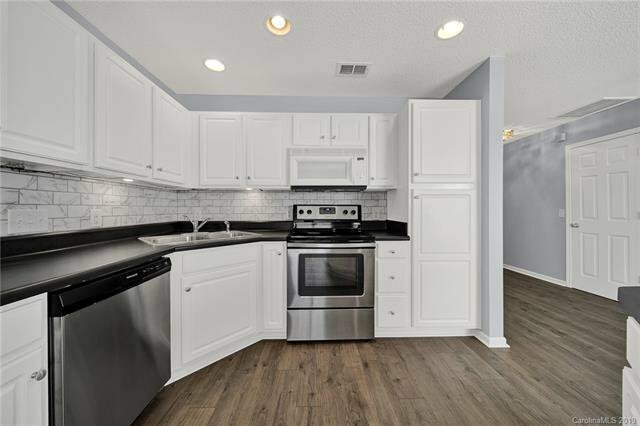 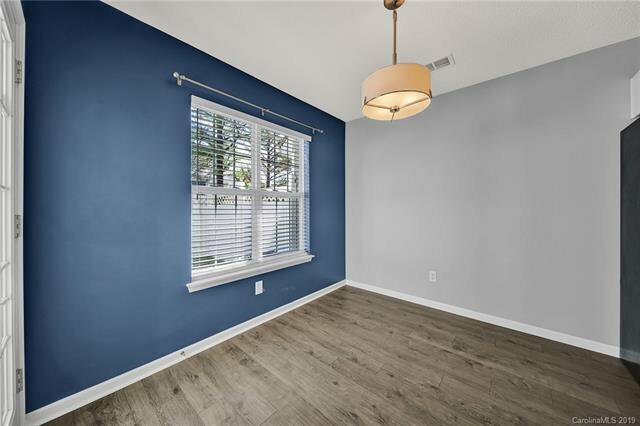 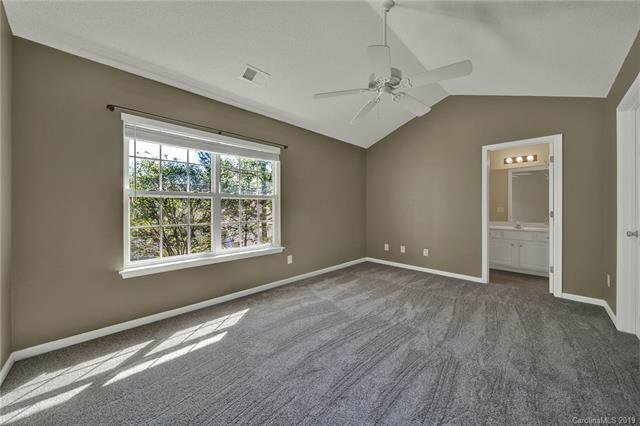 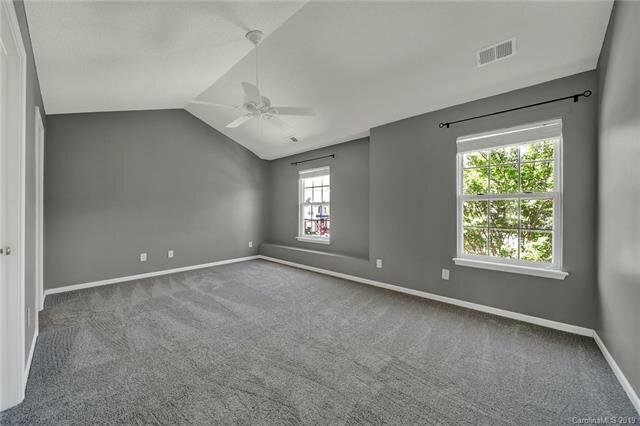 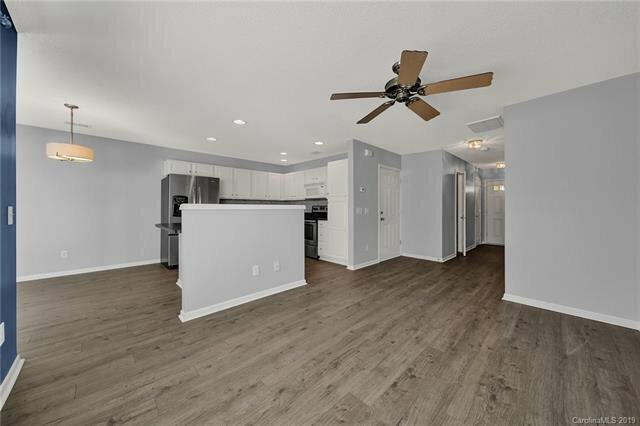 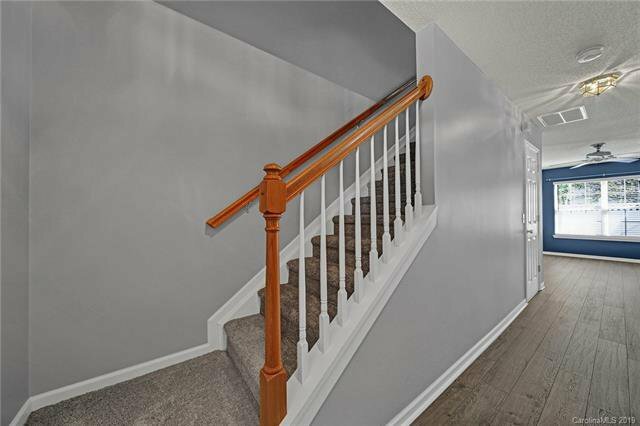 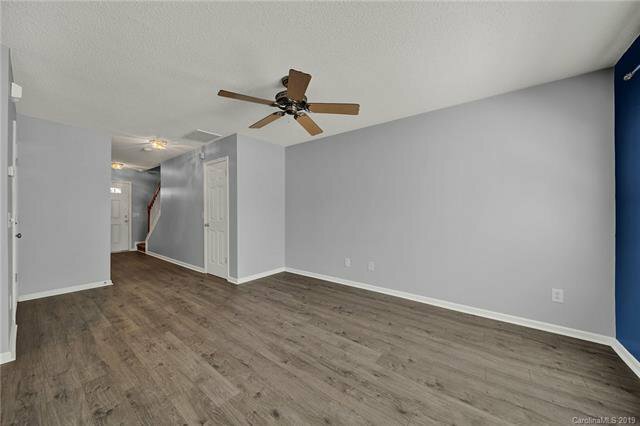 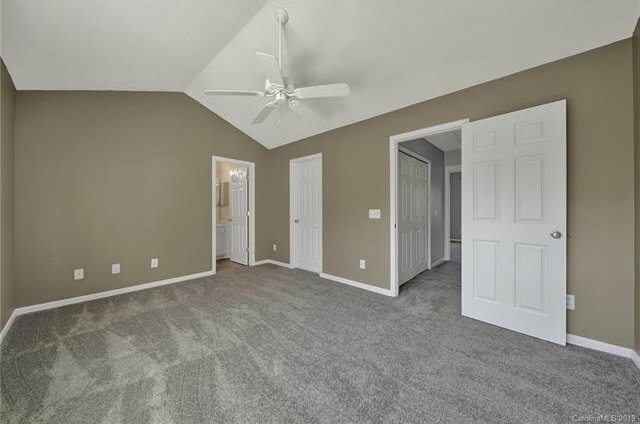 This home has brand new vinyl plank flooring on the main floor, new neutral paint, and an open floor plan between the kitchen, living room, and dining area. 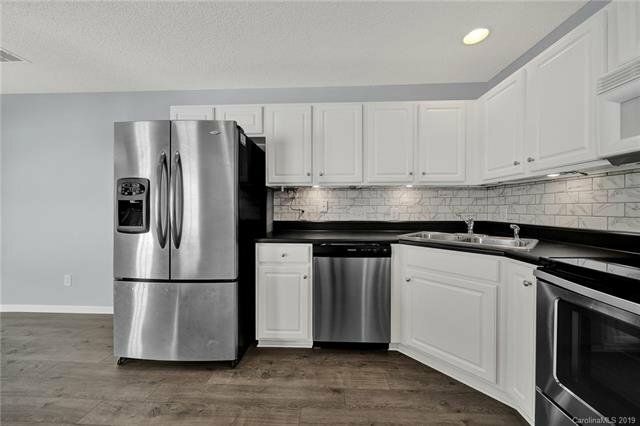 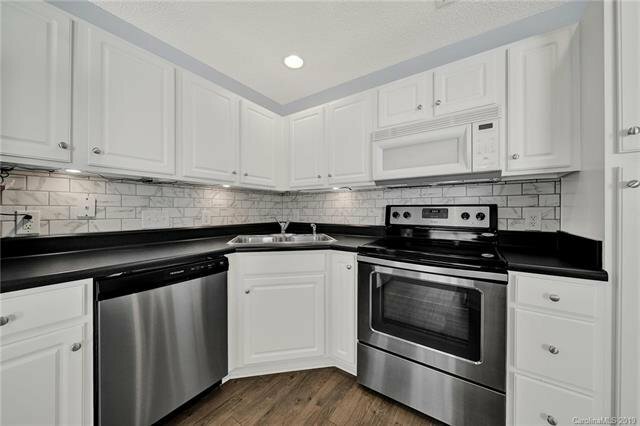 The kitchen features a center island, plenty of cabinet space, subway tile back splash, and stainless steel appliances. 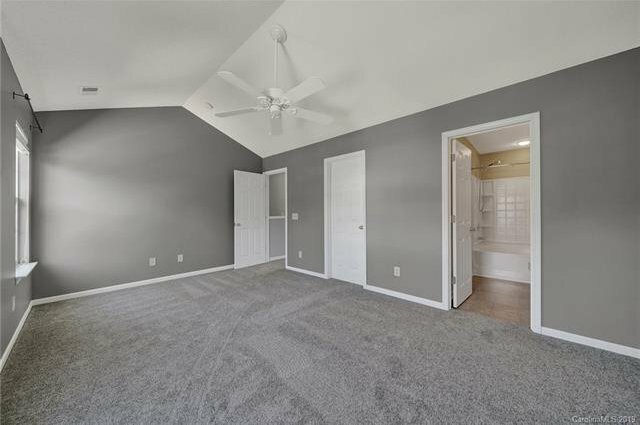 Upstairs there are two spacious bedrooms that each have vaulted ceilings, a private ensuite bathroom, and walk in closets! 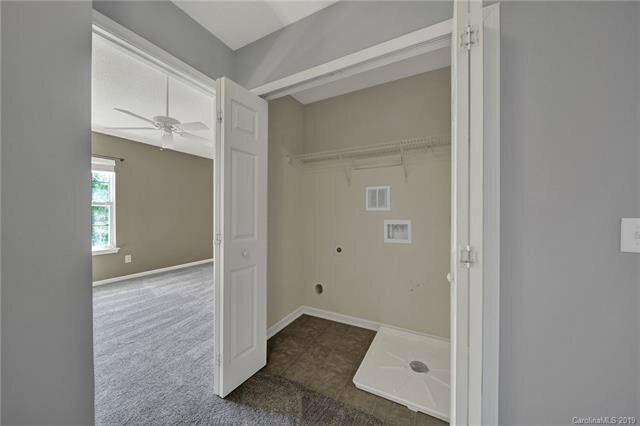 The laundry closet is on the 2nd level for ease and convenience. 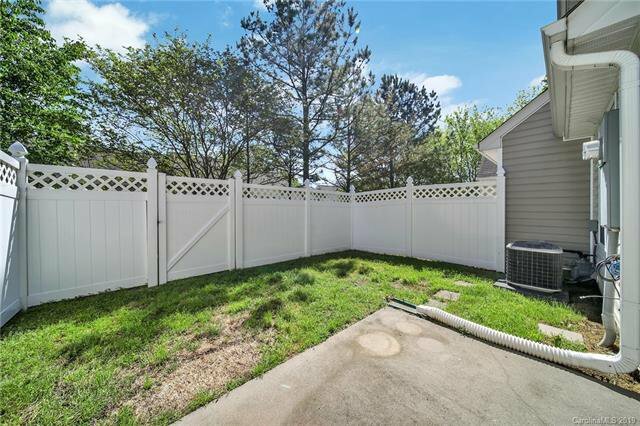 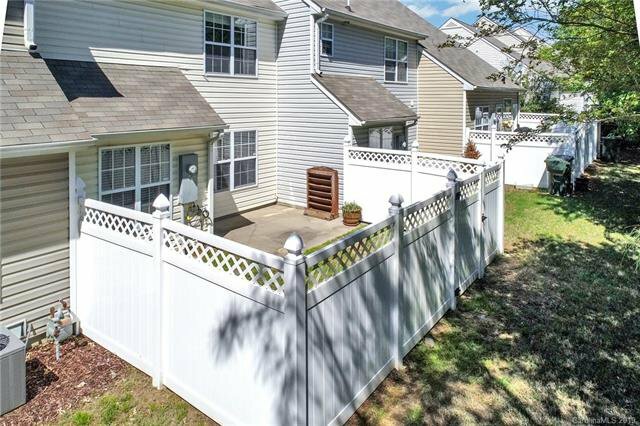 Enjoy time in the private, fenced back yard this summer! 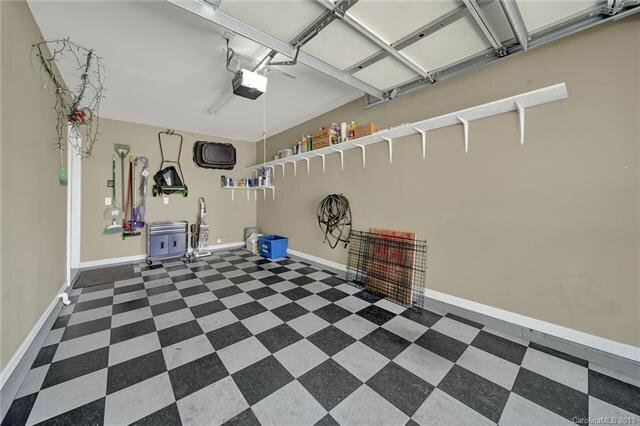 The garage has an epoxied floor and extra shelving. 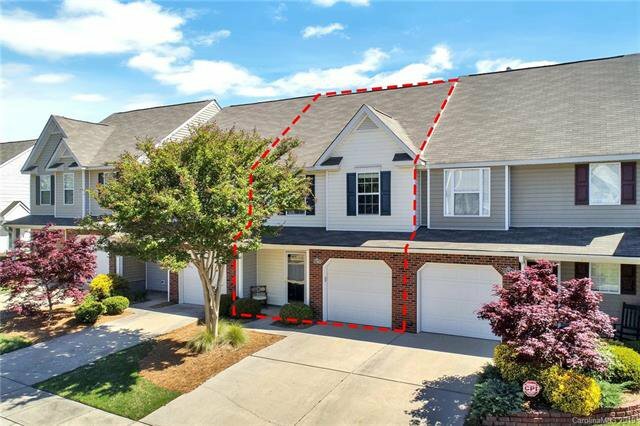 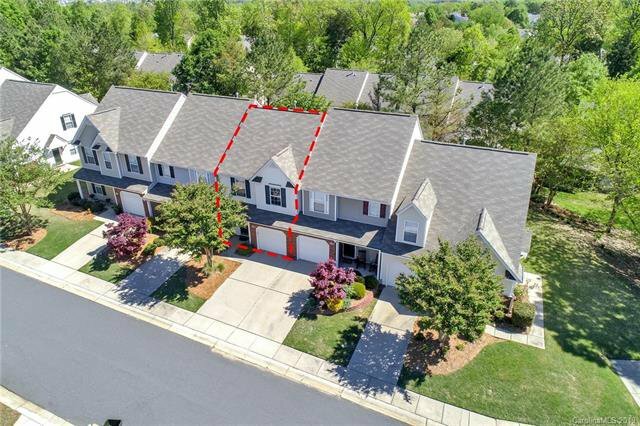 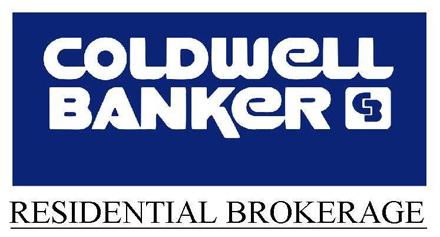 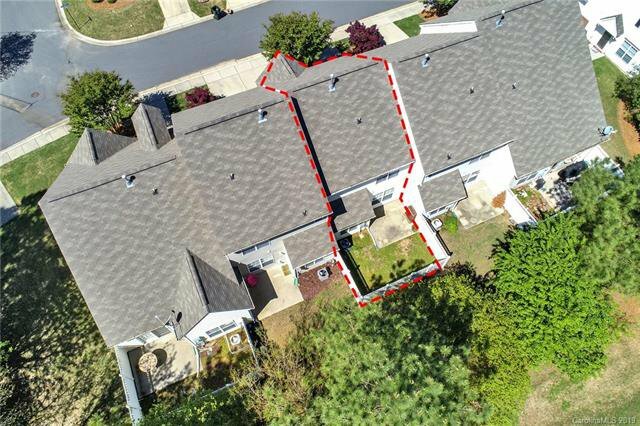 We love the location of this home; close to I-77, Rock Hill and Fort Mill, SC! 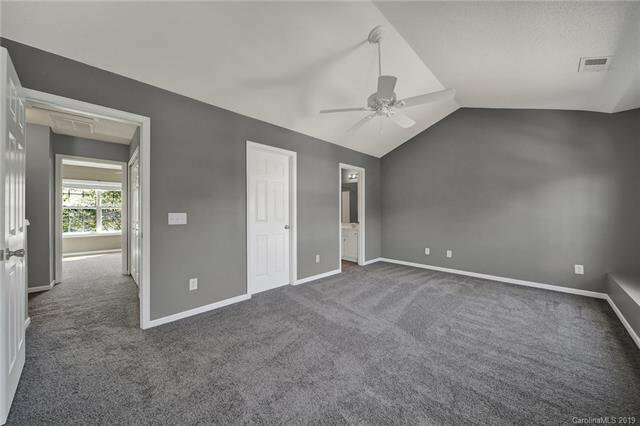 Ask us about our Zero+ Mortgage plan and make this your home today!